Does your agenda include stand-up paddleboarding today, caving tomorrow, canyoneering the day after and snowshoeing and XC-skiing as soon as the snow flies? Then you’ll need equipment that is just as versatile as you are. 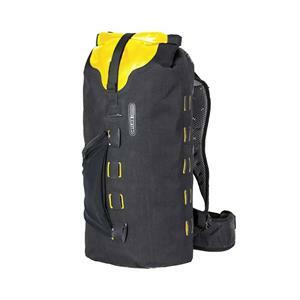 Consider the ORTLIEB Gear-Pack: a hybrid dry bag and backpack that is ready for any land or sea adventure imaginable. The Gear-Pack is waterproof, absolutely durable and extremely adaptable. 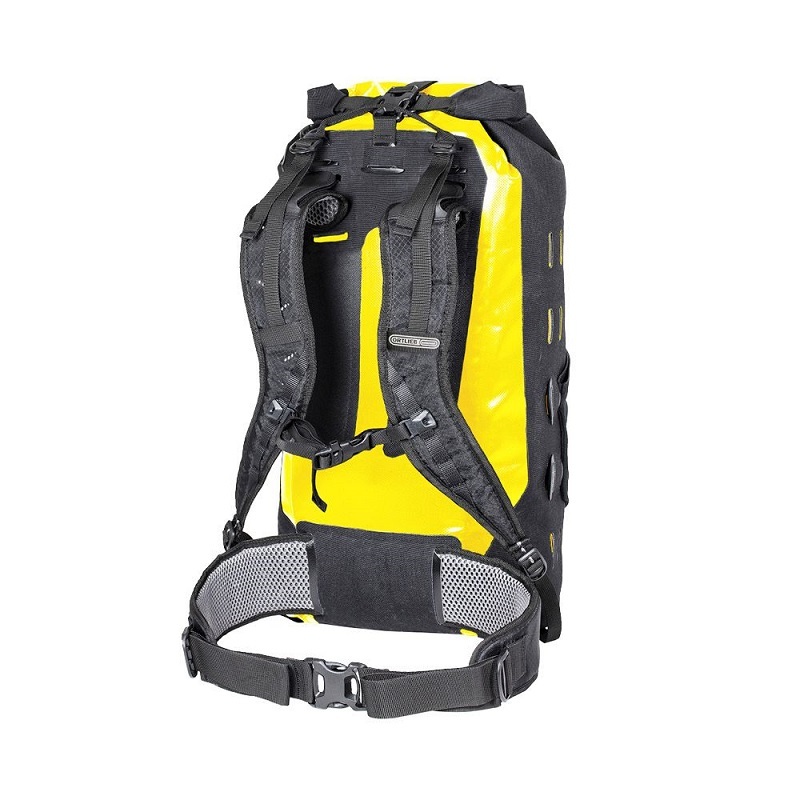 Thanks to its detachable carriage system, you can use it as a practical packsack and then convert it in the twinkling of an eye to a fully functional backpack. 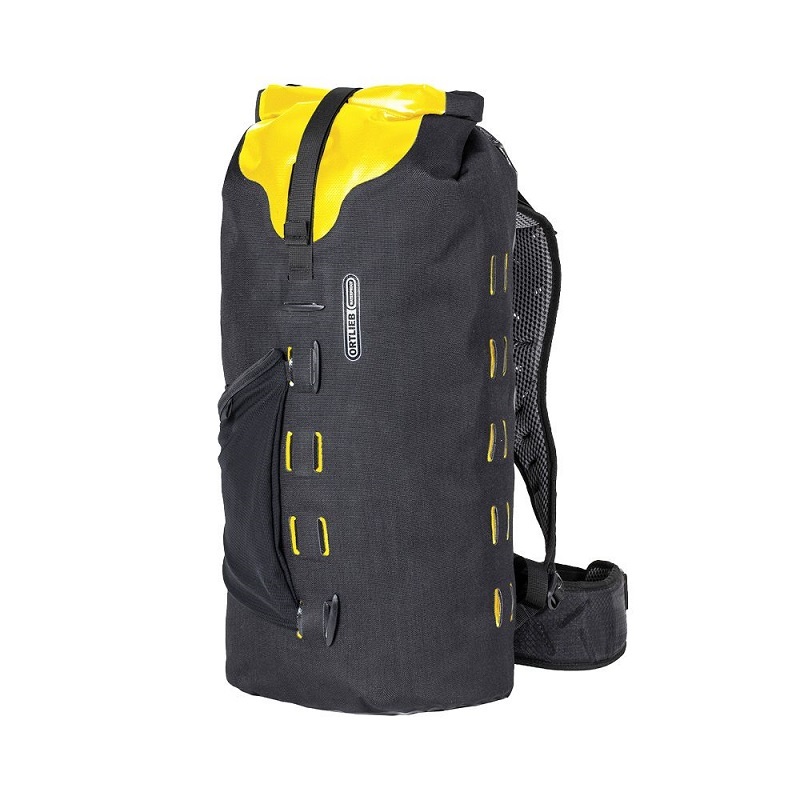 The Gear-Pack combines the portability of a backpack with the durability of a packsack. It comes with the proven ORTLIEB roll closure and both front and lateral daisy chains that allow you to conveniently attach additional equipment such as trekking poles, compression belts and auxiliary bags. The minimalist Gear-Pack with the slender silhouette comes in three sizes.